As a longtime numismatic blogger, I am on many mailing lists and receive many press releases and announcements. Since there are many other good numismatic news-related outlets that will publish these stories, I will leave it up to them to bring you that news. Sometimes, the announcement is interesting and worthy of a spotlight. 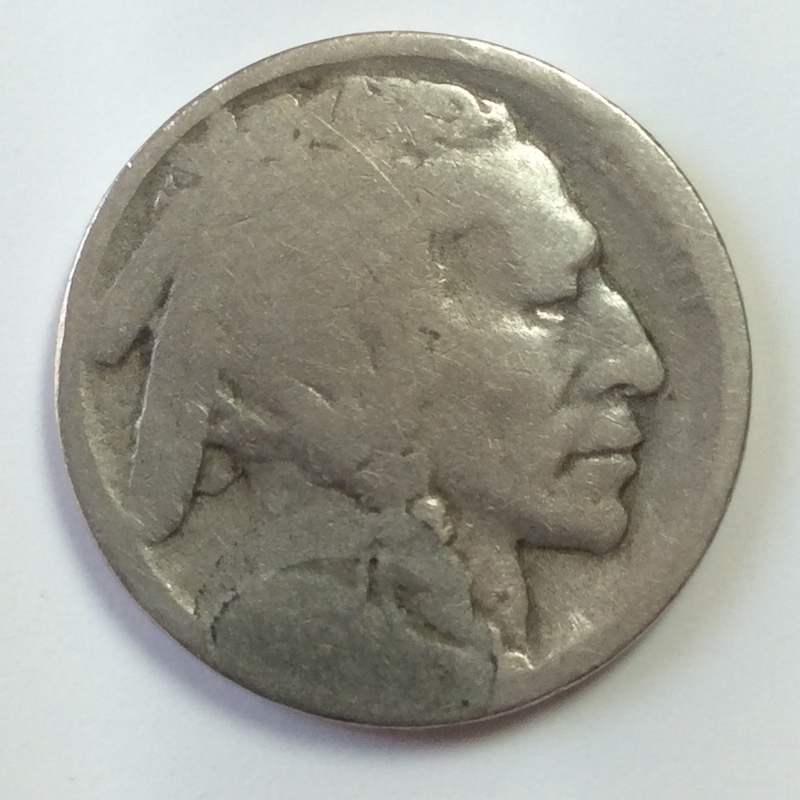 (Atlanta, Georgia) — Whitman Publishing is looking for sharp, high-resolution photographs or scans of “ problem” coins to illustrate in upcoming books. Hobbyists who share their images will be credited in the books’ acknowledgments. The publishing firm is looking for coins with: PVC damage; bag marks; scratches; edge bumps, nicks, or dents; holes; or extreme wear. Image files should be at least 300 dpi at two times actual size. Scans and cell-phone photographs are acceptable as long as the image is high-resolution and clearly illustrates the coin’s problem. Collectors with images to share can contact Dennis Tucker at dennis.tucker@whitman.com. I do not know what you will get for contributing, probably an image credit, but it could be fun to contribute!